How to Find the Leak. Have one person enter the attic. Use a dust mask. Locate the area where water is leaking through your ceiling. If you have exposed fiberglass insulation, move it aside. tip: wear long sleeves, a dust mask and gloves when working with fiberglass insulation to prevent itching and irritation. 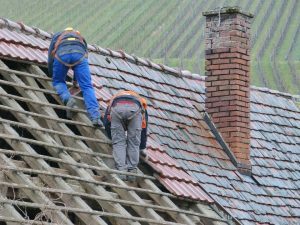 To locate a hard to find roof leak: Examine the roof decking and rafters in the attic above the spot where the ceiling is wet. 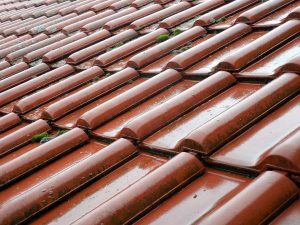 Follow any water stains or wet spots up the rafters or roof decking to their highest point. measure down from the roof peak to the highest point of the leak and over from a gable end to the leak. Identifying the true location of roof leaks in the attic. If you have an attic, the easiest way to spot the leak is to up there on a rainy day. Water will reflect light, so bring a flashlight along. Once you locate the source of the water, mark the area. On a nice day, have a helper tap on the mark while you’re on the roof.